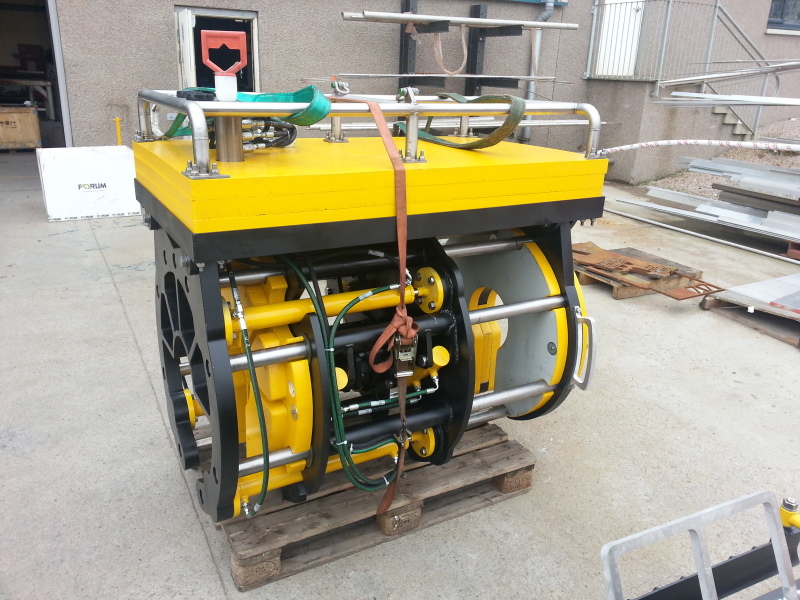 Subsea Tooling Services UK Ltd (STS) offer a bespoke engineered solution service. Should you have a technical requirement in the subsea industry that you feel is not met by the current technologies available then please contact us . We draw on our experience, our chosen technology and manufacturing partners to ensure a timely and cost effective solution. Contact us to find out more or read our Bumblee Bee development report showcasing one of our solutions that has now been developed into an STS equipment range.